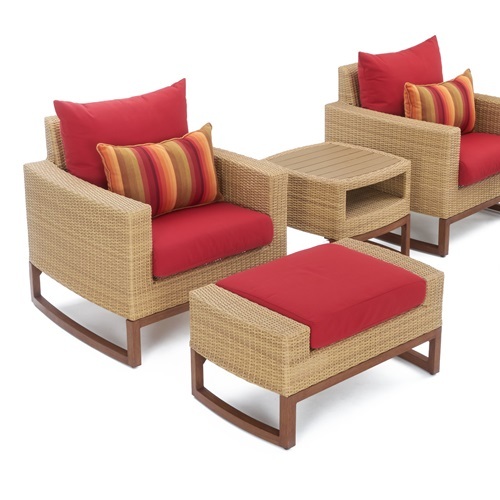 Designed for maximum comfort and relaxation, the Mili 4-Piece Deep Seating Set features deep, comfortable seat pockets and a classic look. 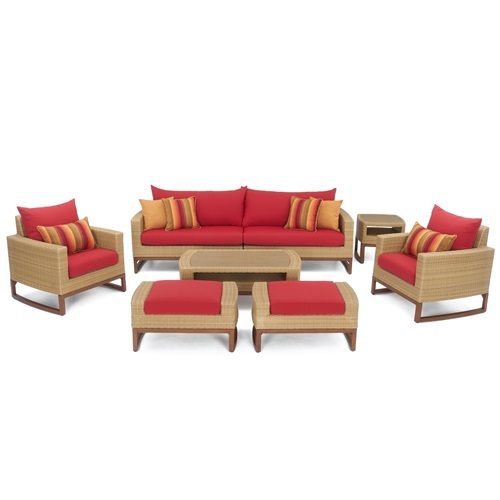 One of our few outdoor furniture sets crafted from traditional Viro wicker, which is used by high-quality furniture companies around the world, this set is ideal for all your summer fun. 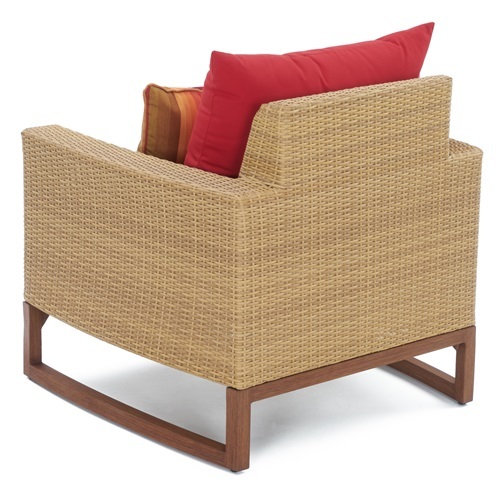 For an outdoor furniture set that performs as good as it looks, look no further. 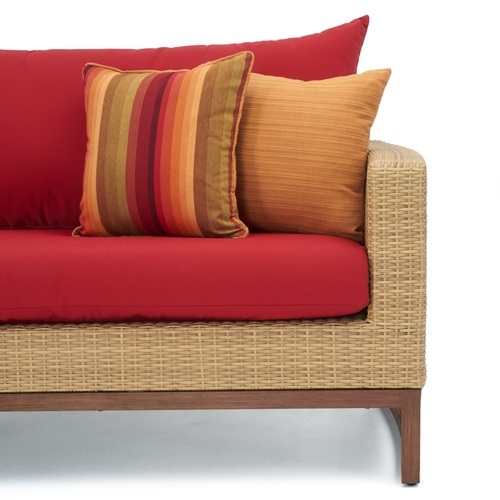 Set includes a 76-inch sofa, two club chairs, coordinated accent pillows, and a coffee table.